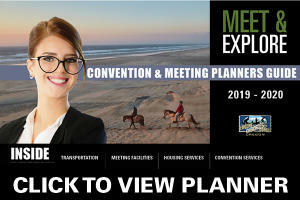 Eugene, Cascades & Coast is proud to present its newly developed interactive digital Convention & Meeting Planners Guide. 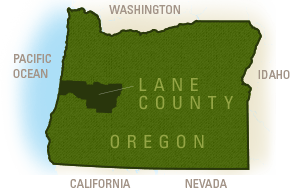 This is available as a downloadable guide to assist meeting planners in various aspects of planning a meeting in the Lane County Region. This intuitive guide provides information on facilities, housing, transportation, dining, convention services and pre & post activities. 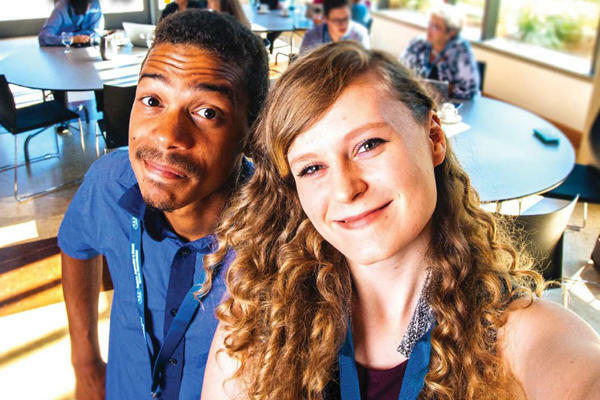 The 42-page guide highlights everything from how to host a sustainable event, to how to bring your team together with our team building services, to how to host an accessible event making it welcoming for all who wish to attend. In addition, the guide provides valuable information on amenities at all our convention and hotel meeting facilities. The easy to use chart makes all information available at a glance. Finding the right housing will be easy when using our “Map of Accommodations”. You can see how the properties are laid out throughout the county and navigate listings by area. Restaurants with banquet space are listed with seating capacity and accommodations they provide, making it easy for you to get a concept of the spaces available. Amenity information is also included for all listings. Of course, we had to talk about all the wonders and activities that make Eugene, Cascades & Coast a recreational paradise. You’ll find many pre and post activities for your attendees to enjoy; like bike rentals, golf courses, arts and culture, entertainment, dune buggy tours and much more! Enough talking about it. Try it out for yourself! 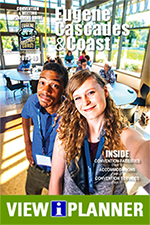 The digital Convention & Meeting Planners Guide can be found at www.EugeneCascadesCoast.org/iPlanner, along with additional information about the Eugene, Cascades & Coast region.